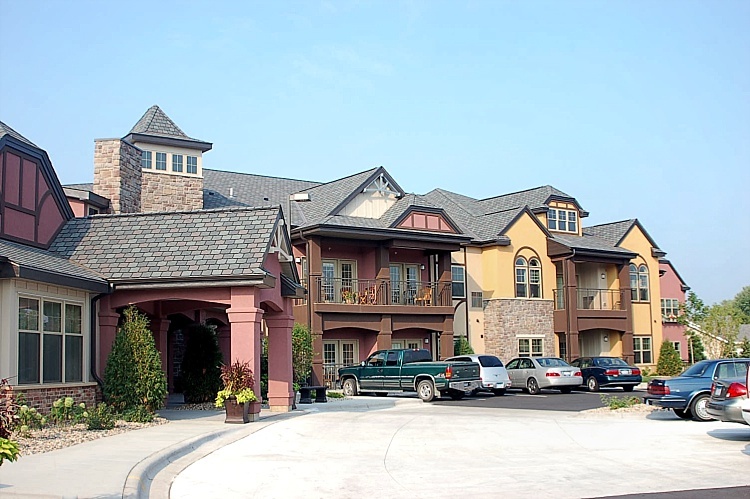 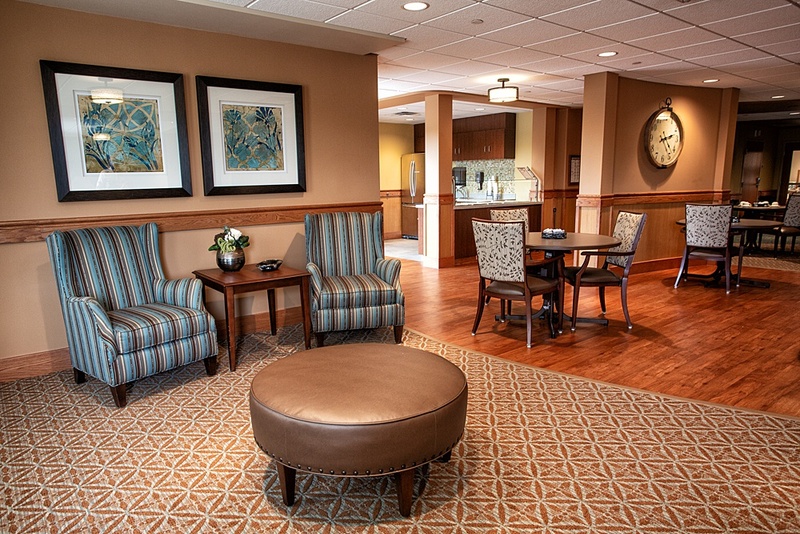 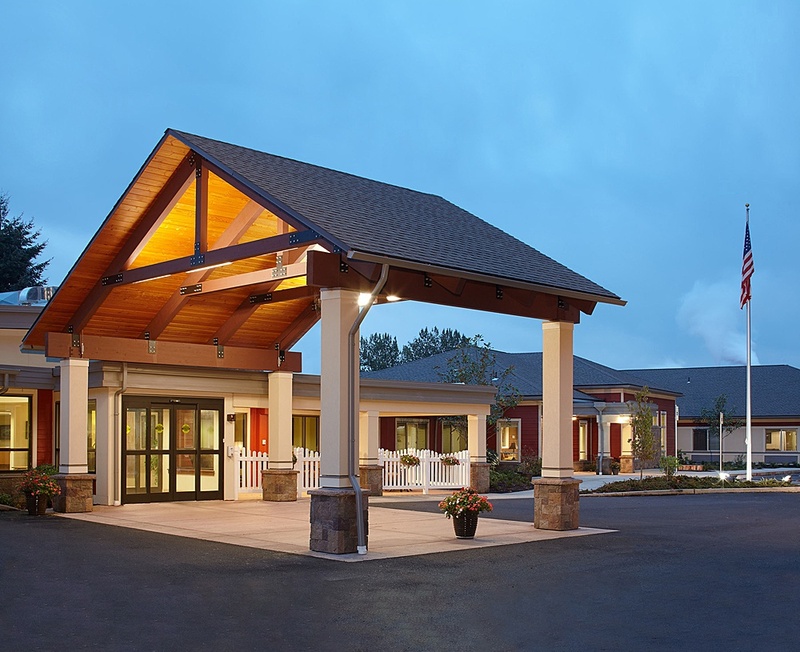 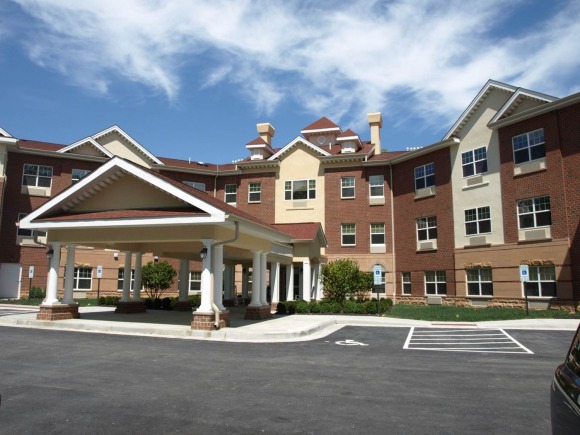 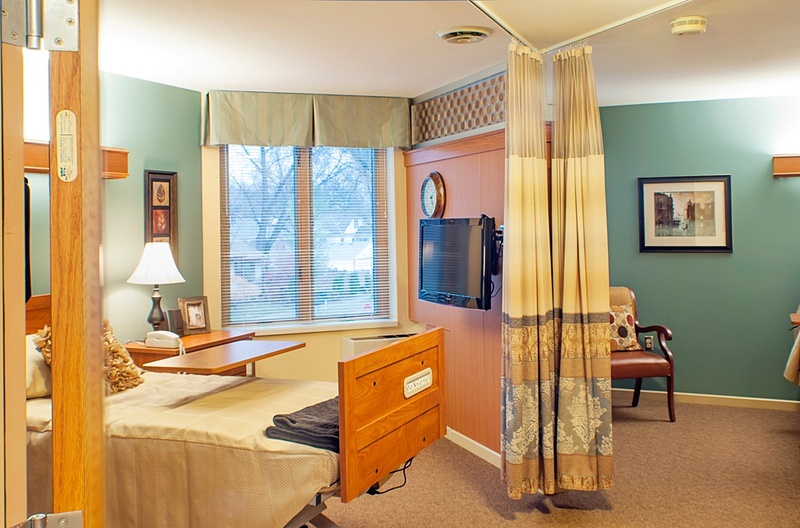 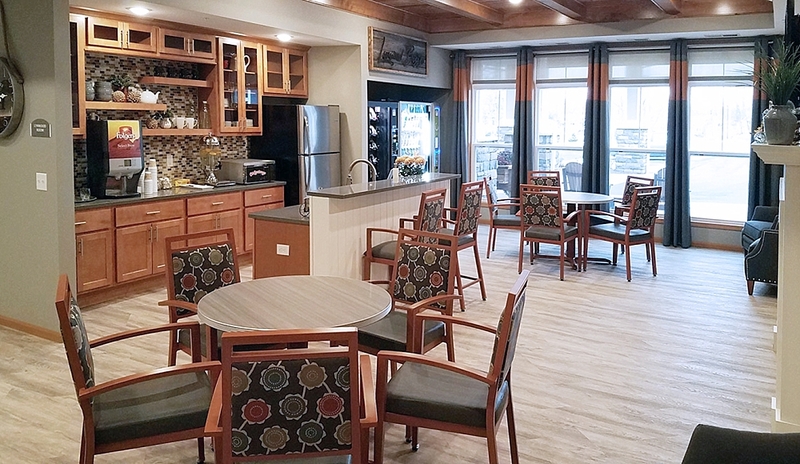 Creating marketable and profitable design solutions for independent and assisted living facilities. 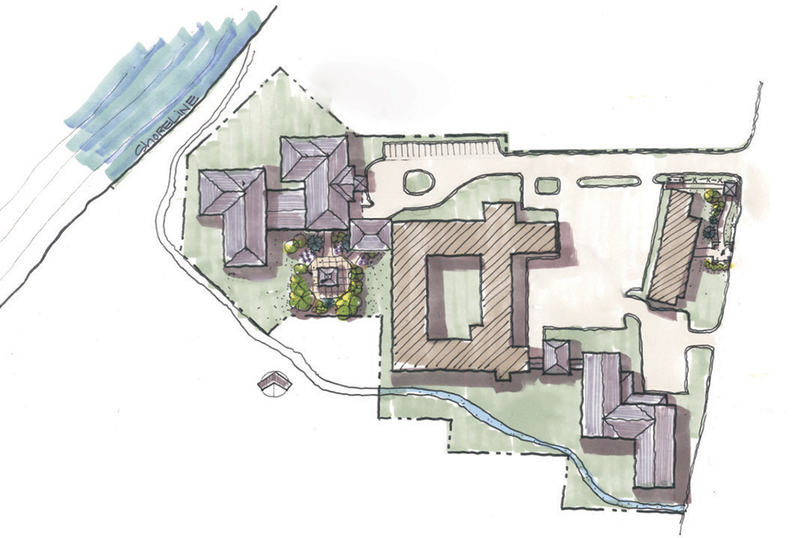 Strategic visioning, phased planning and affordable execution. 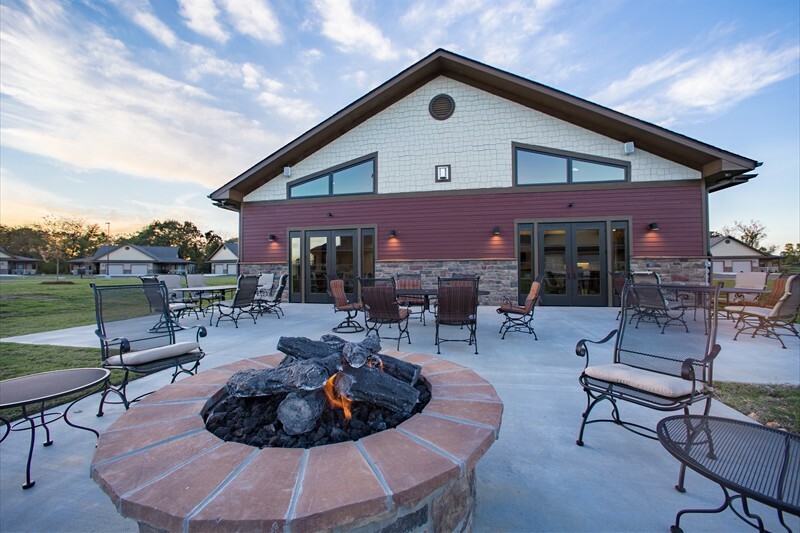 ©2017 Lightowler Johnson Associates, Inc. All Rights Reserved.